Genmega 2500 only $2195, free shipping! This is our bestselling Genmega ATM machine. 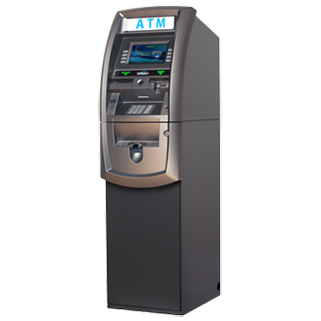 The Genmega 2500 is a solid ATM designed for any type of ATM placement. The G2500 comes loaded with all the features you expect, and also provides additional hardware configuration choices allowing you to custom fit each machine to the needs of your customer or location. We can get you free shipping on any ATM machine and we also offer the best ATM processing for any ATM provider. Call or email us to order any of these ATM machines.